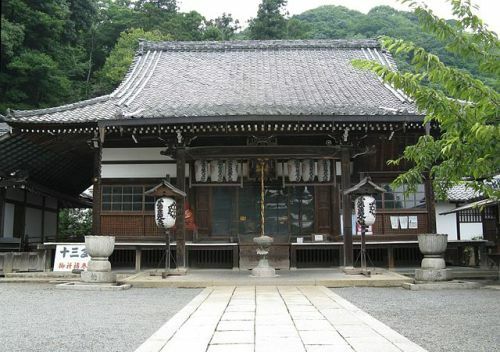 Horinji is one of the 5 head Shingon temples in Kyoto, dating back to 713 AD. Horinji is one of the 5 head Shingon temples in Kyoto, dating back to 713 AD. The Boddhisatva of infinite space, Akasagarbha, is enshrined in this temple. Located on Mt Arashiyama, the complex offers panoramic views over Kyoto. It looks beautiful in autumn with richly colored Japanese maples, and well arranged lighting at night.